Big Sky Retreat dons its name from its sweeping, western-facing vista as far as the eye can see. 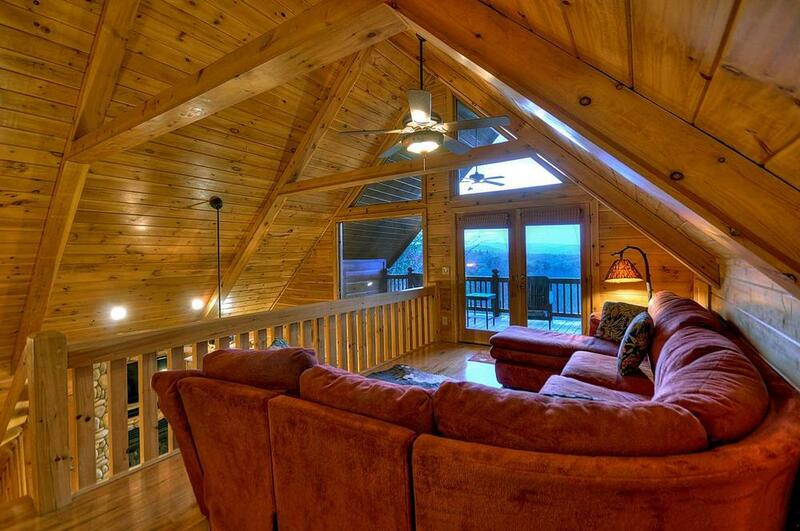 Perched on the edge of Sunrock Mountain, this luxurious retreat offers breathtaking views of the Cohutta Mountains. The sunsets are simply stunning here, making every evening magical. 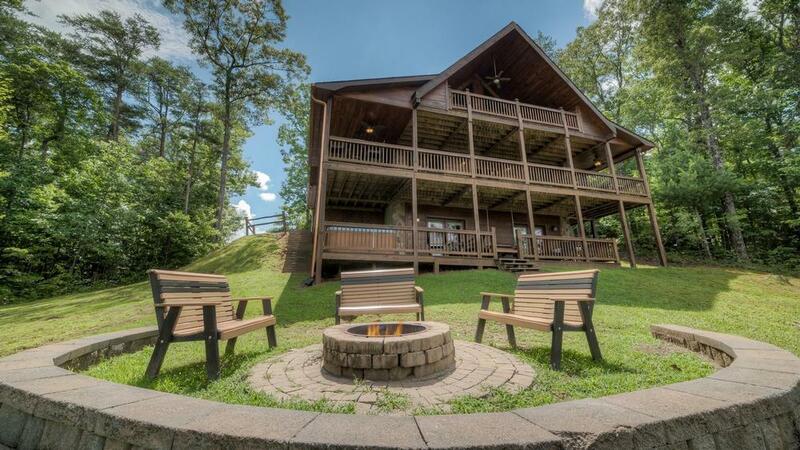 With three viewing decks and a fabulous backyard and fire pit, you will be immersed in a scene of wilderness and beauty. 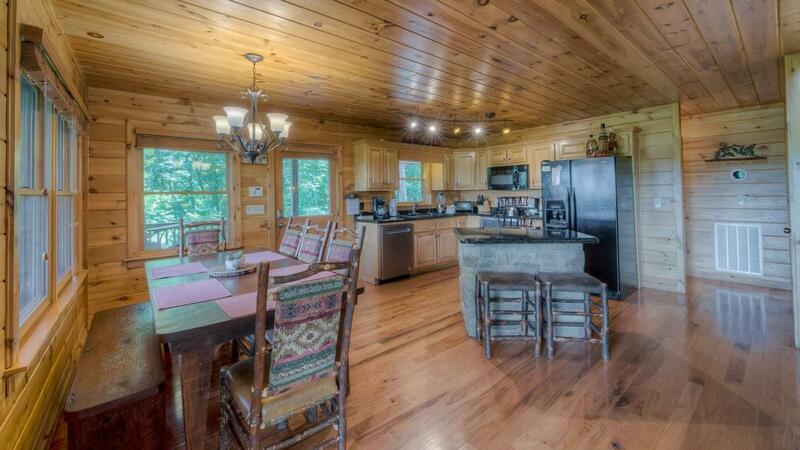 Everything about Big Sky Retreat is big — from the bedrooms and living areas, to the decks and surrounding land. 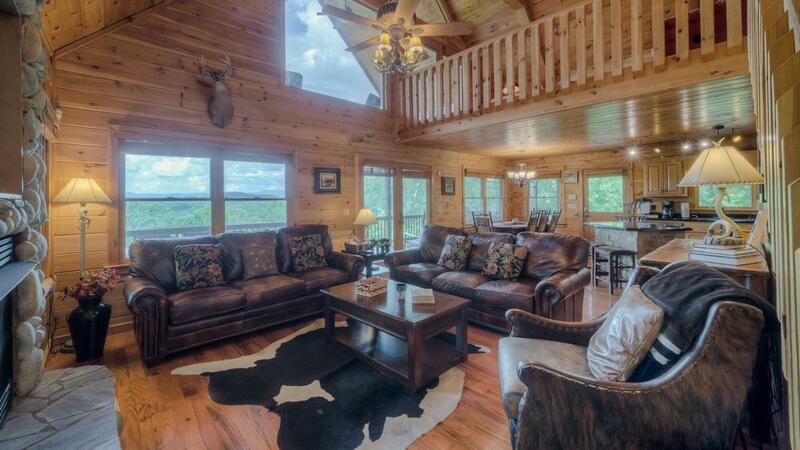 That big mountain feel is brought indoors by the wilderness theme woven throughout the cabin, with thoughtful details such as an antler fan chandelier, saddle bar stools, a cowhide rug and more. 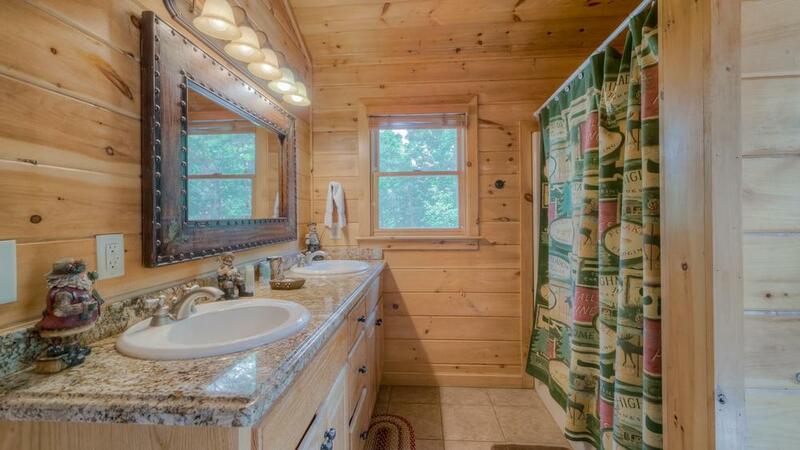 Even the bathrooms feature wildlife decor, from fishing-style accessories in one to pinecone accents in another, and a bear theme in the third. Adventurous spirits will relish the exciting mountain activities nearby. Start the day with an energizing hike to get your blood flowing. Explore waterfalls or even take on the rapids with some whitewater rafting. Then head out for a horseback ride to take in views of the beautiful countryside, and catch a music festival in town. When blue skies prevail, there's plenty to do right outside your door. Play horseshoes while your designated 'Master Griller' gets some burgers going for the gang. Someone else can whip up side dishes in the roomy, open kitchen to round out the perfect barbecue dinner, or a gourmet feast instead if the occasion calls. 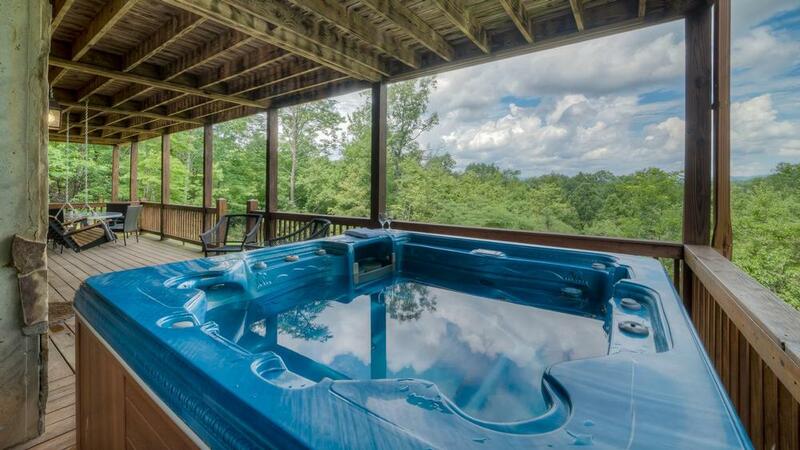 Then, everyone can head down to the large fire pit, enjoy a nightcap as the sun sets, and wind down with a relaxing soak in the hot tub while stargazing. But rain or shine, whatever the sky has in store, there's always big fun to be had at Big Sky Retreat. Use the huge table in the loft to put together a puzzle on a rainy day. And there are plenty of games, books and cards to entertain the kids for hours. Or pop some popcorn and watch a movie. In cooler months, fire-up the crock pot for a meal you can start in the morning and come back to at night. Presto! Dinner's ready, leaving you the whole day to enjoy. After a full day of fun and adventure, three spacious bedrooms with sumptuous king-size beds and beautiful rustic furniture await you. Curl up with a page-turner or watch a show before settling in for a restful night's sleep. 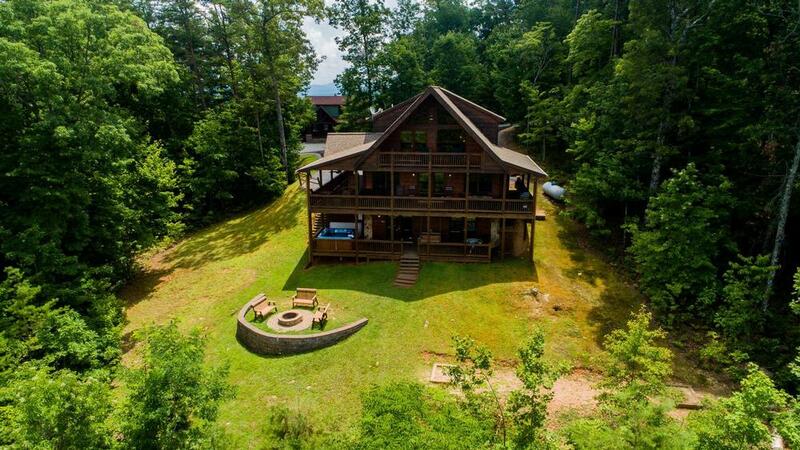 Big space, big views and big fun — this luxury cabin has it all. 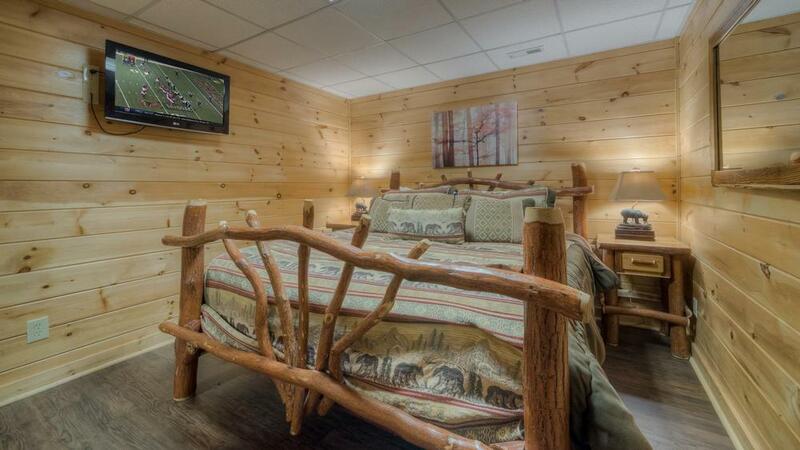 Making the most of your mountain vacation will be a breeze at Big Sky Retreat. 03/19 - Wonderful view. Great service. 11/18 - Location, view, comfy beds. Aways use you and always will! Very courteous and professional. 11/18 - Great place!! 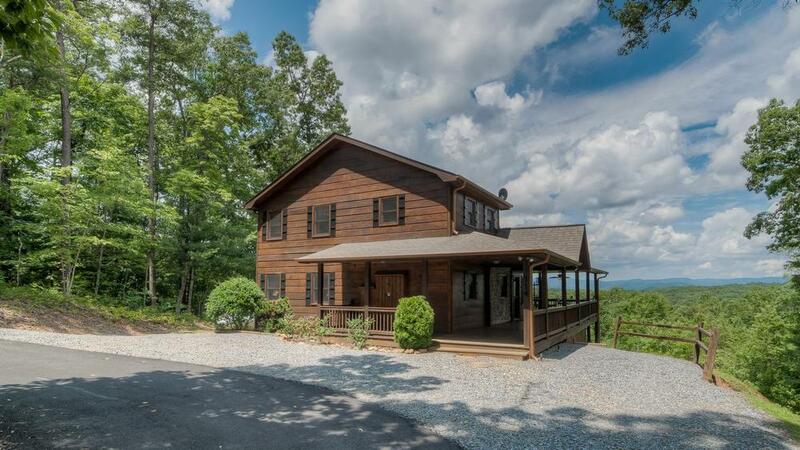 Recommend Escape to Blue Ridge highly to anyone. 09/18 - The view is stunning all day long. 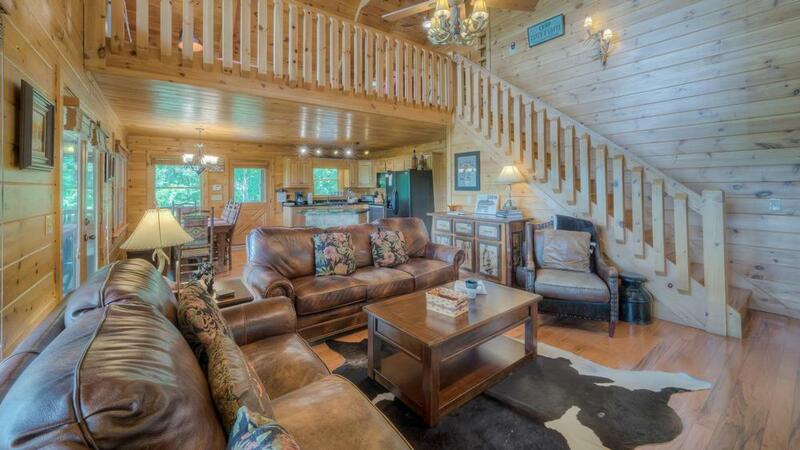 The layout of the cabin is perfect. Great customer service and easy to use website. 09/18 - This was the best, most relaxing vacation I've ever had. I enjoyed everything in the cabin. It was amazing, very beautiful and an amazing view of the mountain. I will definitely return and recommend this company to other family and friends. 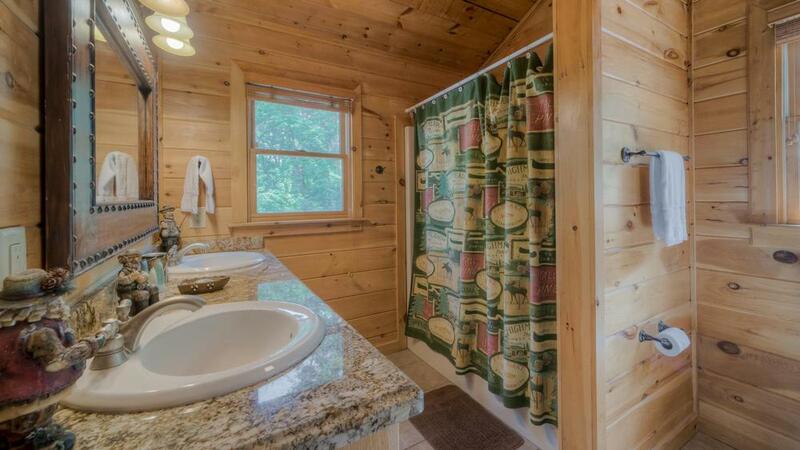 07/18 - Our favorite feature of the home was the three levels with each level having a full bath and king bed. Also, the view was fantastic especially at sunset. Every interaction I had with the reps was always pleasant, my questions were answered and the rep always said to call with any questions that we had. I always felt I was important even when my questions seemed silly. 06/18 - The view was amazing. Top notch company. 05/18 - This home was absolutely beautiful. We loved the view, it was breathtaking. 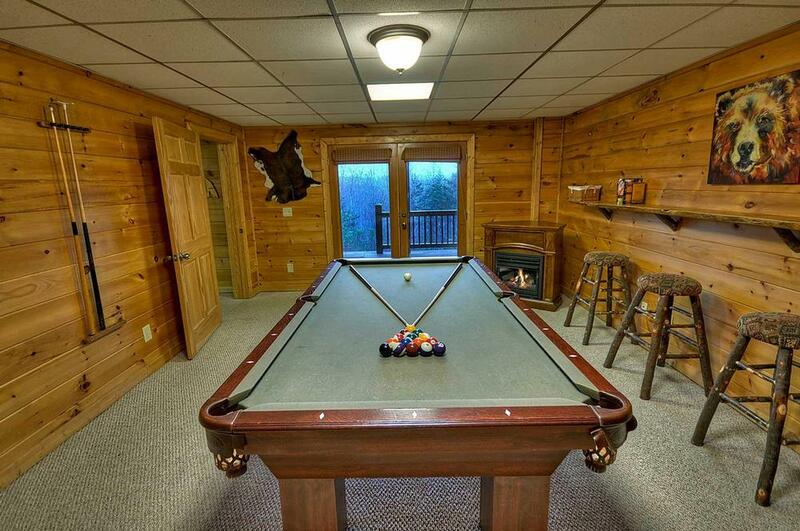 We enjoyed the fire pit, pool table and deck. Having three floors made it very spacious for us all to spread out. The company was very nice to work with. The directions that were given to us to get to the cabin were spot on. 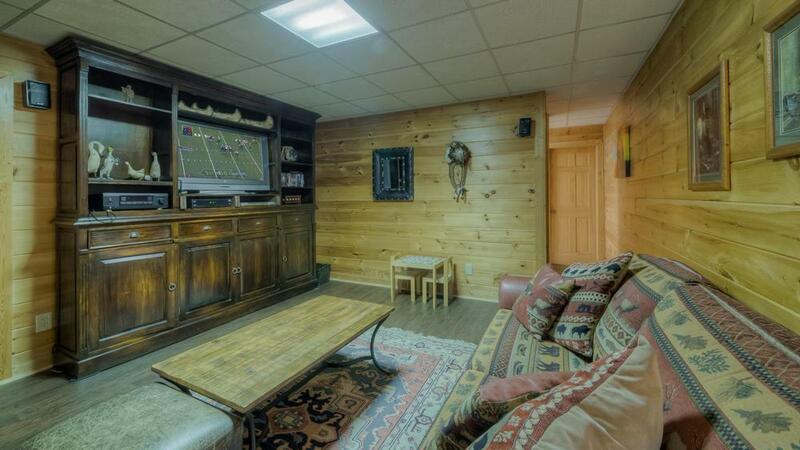 Very easy to find the cabin. Will be coming back. The house was beautiful and we loved the deck and firepit. 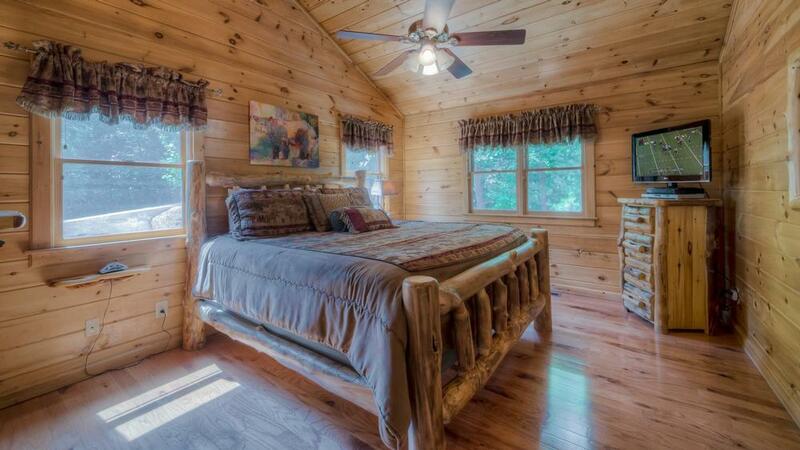 Having three floors was really nice for sleeping privacy. There was plenty of space for us to spread out. The drive up to the cabin was nicely paved all the way. We are already planning on coming back. The company was very pleasant to work with. 2/18 - The home was very nice. The beds were comfortable and the views were great. 1/18 - The best part was how secluded the cabin was. Top notch company. 09/17- This trips was a guys trip and we all had a great time. we are also talking about doing this trip once a year from now on. 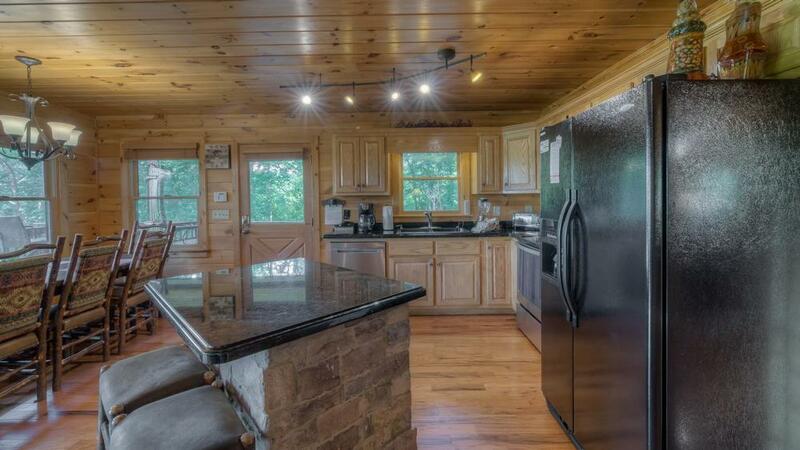 The cabin was great the only problem we had was that we were told they wood for fire pit would be supplied and upon arrival there was no wood, called and spoke to guest services. They did bring enough wood for a small fire, we had to buy or own wood for next next which was very disappointing considering we have wood chopped and split at our homes we could have brought and not had to pay for. 05/17- I love traveling to the mountains with my mountain bike so I'm pretty knowledgeable about renting cabins and I must say out of all the cabins I've stayed in thus far these cabins are the most exquisite clean cabins with beautiful views by far!!! 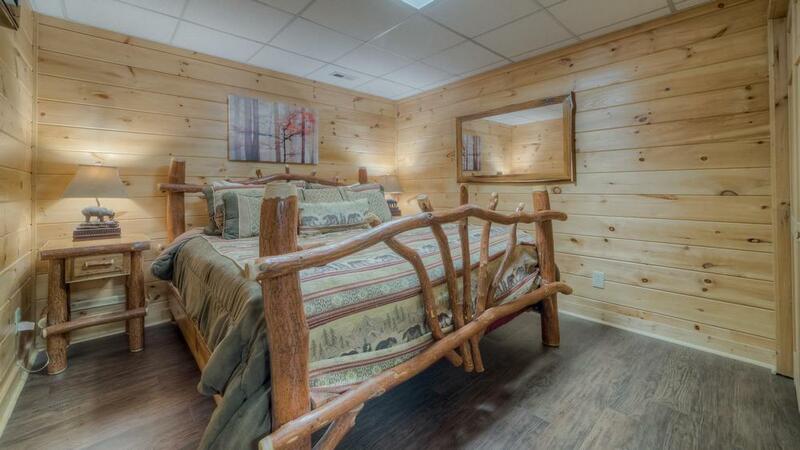 Very professional and friendly staff and top notch cabins. 04/17- We had a great time at Big Sky Retreat! 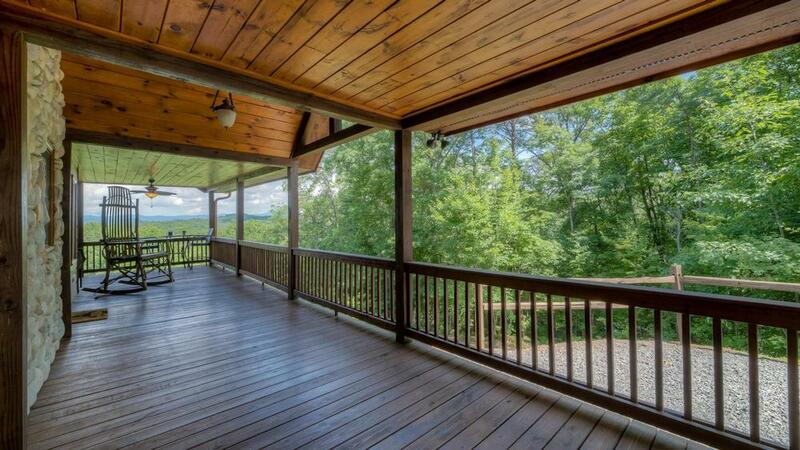 The views were amazing, the house clean and very cozy. The pictures do not do it justice. There is a bedroom and full bath on each floor - the basement, first floor and top floor. There is a nice loft area with a huge comfy sectional that overlooks the living room and has great views of the mountains. 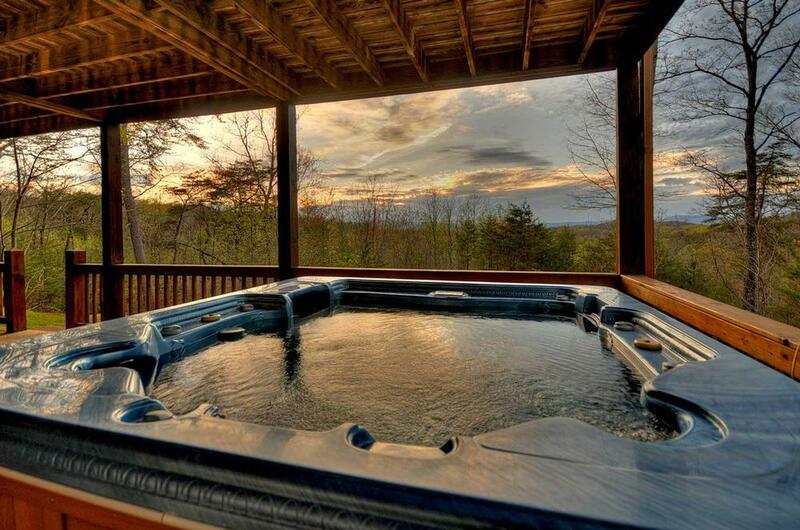 We really enjoyed the hot tub and could see the mountains while sitting in it. The kitchen had all that we needed and the bar with the stools in the kitchen was great. Mercier Orchards is a 10 minute drive from the cabin. Blue Ridge was a quick 15 minute drive. We drove 45 minutes to Three Forks trail and hiked to a waterfall. There is a WalMart about 10-15 minutes from the cabin. I would highly recommend gem mining at The Lilly Pad Village. It was really fun for our kids and the staff were very nice. My kids each walked away with about 10-15 gems. We had a really great time and will definitely be returning to Blue Ridge and using Escape to Blue Ridge for our lodging needs! We have a great impression of the company. Directions and instructions were clear and helpful. All staff were friendly and helpful. 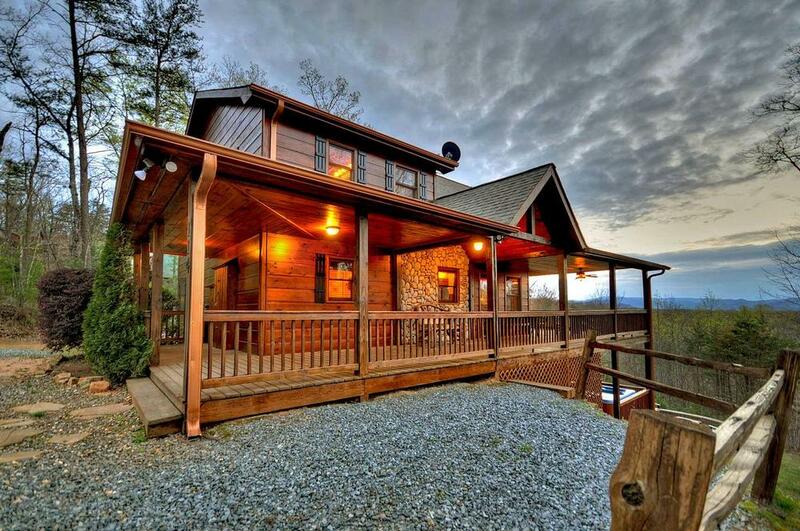 I will definitely recommend Escape to Blue Ridge to our friends here in the local Atlanta area! 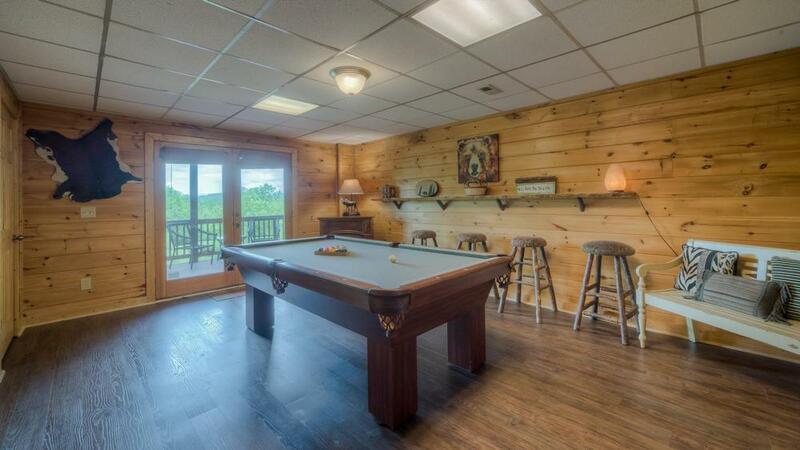 03/17- We enjoyed the fire pit and the pool table, the roominess and location of the cabin, the big beds, fully stocked kitchen and the beautiful views. Awesome - we have already started planning our next vacation. We will return many, many times. 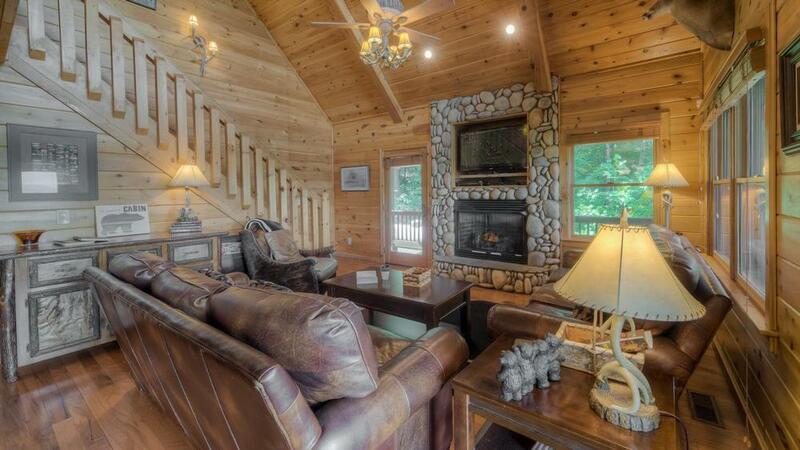 We are thinking of buying a cabin and have already started looking. 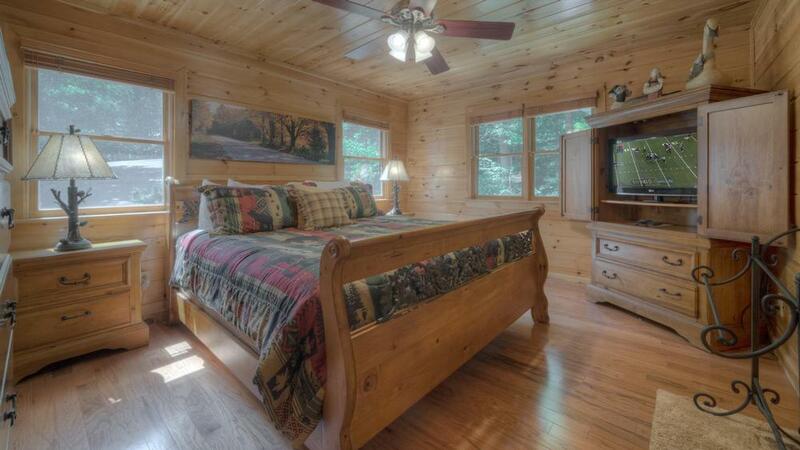 12/16- The cabin was clean and spacious and the staff were very helpful. 11/16- The view from the top floor was nice. Excellent company to work with. This was our 5th time and we plan on returning. 10/16- Our overall experience was fantastic. 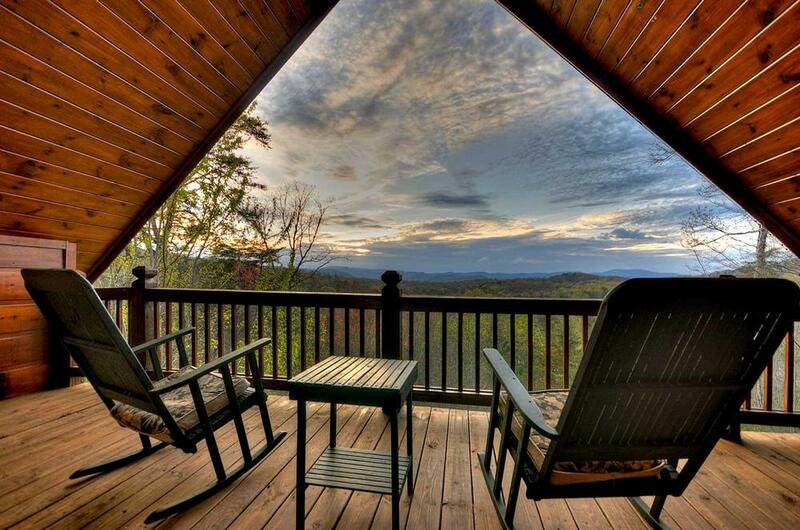 Nice cabin and views with a great location. Professional company. 10/16- Enjoyed the beautiful views. Good floor plan. Have used EBR numerous times and y'all are so easy to work with and very professional. Have recommended y'all several times to friends. 10/16- Well designed, and clean, as we're used to with Escape to Blue Ridge. 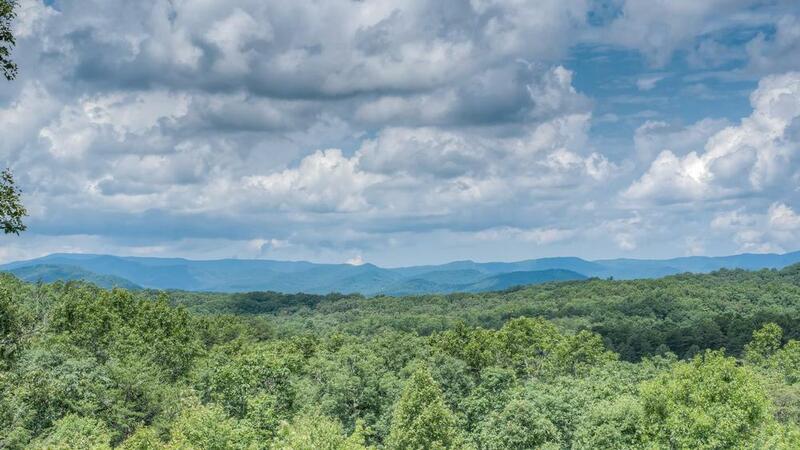 We won't ever rent from anyone else in Blue Ridge. 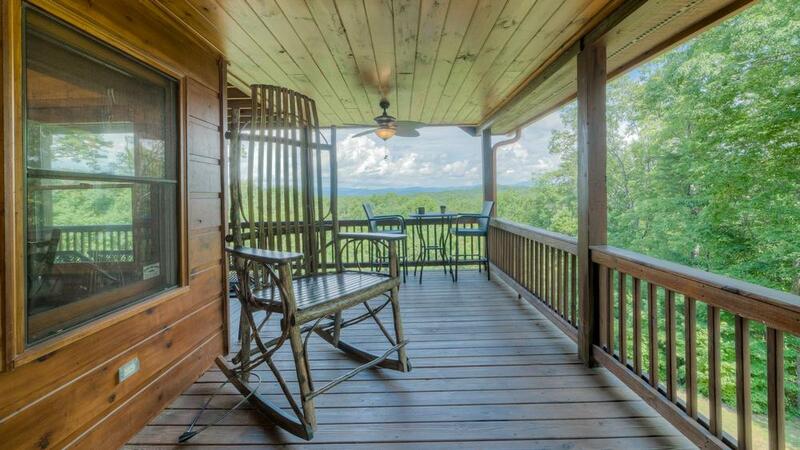 10/16- We have been coming to Blue Ridge for 5 years in a row and we are making reservations for a 6th year next year. That should explain how we feel about Escape to Blue Ridge and their cabins. 09/16- The view was wonderful! And it was nice to have space between the cabins. 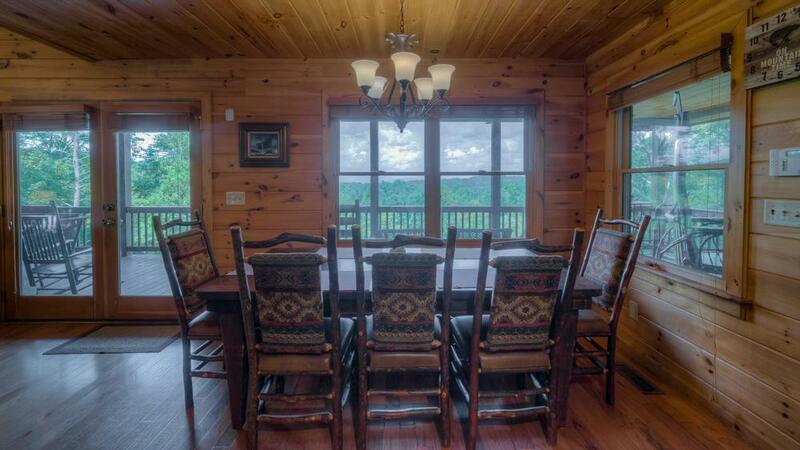 05/16- The cabin was beautiful. My family and I stayed here in 2011. 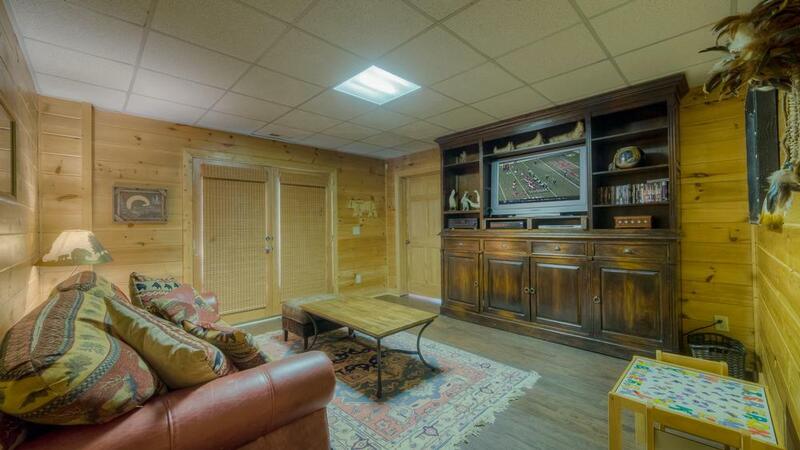 It is beautifully decorated, spacious, and the location is perfect for our drive. 02/16- We really enjoyed the theme of the cabin and the large poster on the stair wall going upstairs. 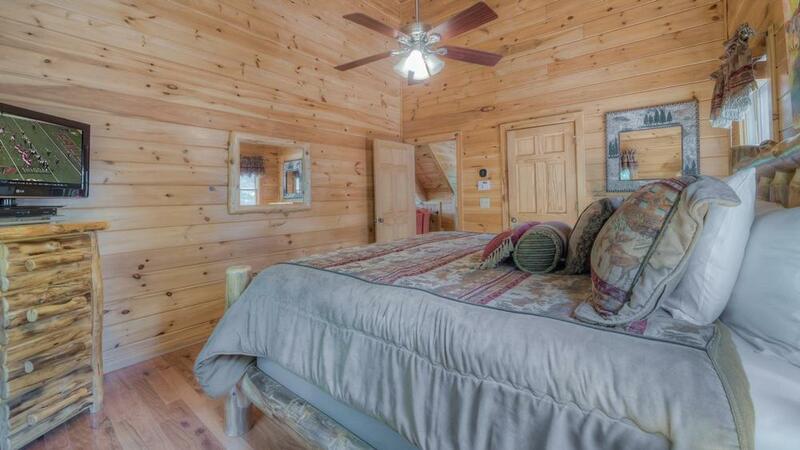 I enjoy renting from Escape to Blueridge and exclusively look to rent cabins from you. I've also recommended it to my friends. 01/16- Very cozy and roomy. Loved the outdoor fire pit and space. 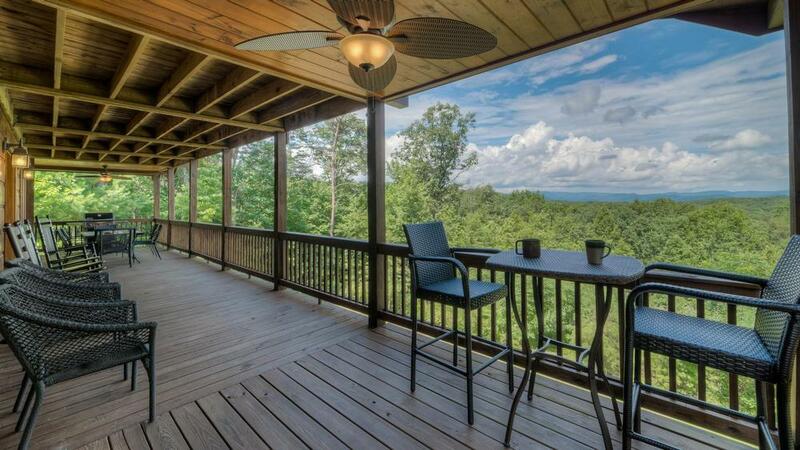 I absolutely love escape to blue ridge and would never use another company to stay there. 01/16- Very nicely decorated, great location. 12/15- Great view and location. Wonderful home. 11/15- We liked the floor plan and decor. View was excellent. Great value. Will do it again. 10/15- Lovely, comfortable we made dinner almost every night. There were plenty of kitchen supplies to be able to do that. I have stayed at big sky before,this is my 3rd time. I liked it or I would not be back. 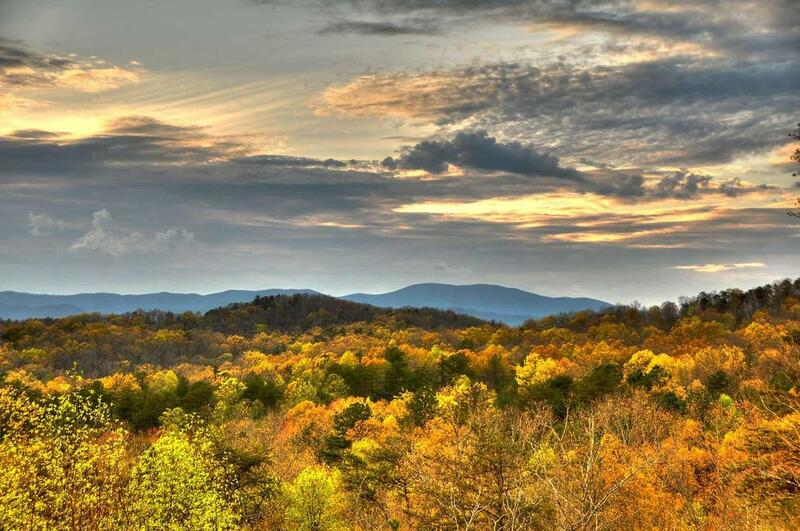 We come in October for the cooler weather and to see the fall colors. 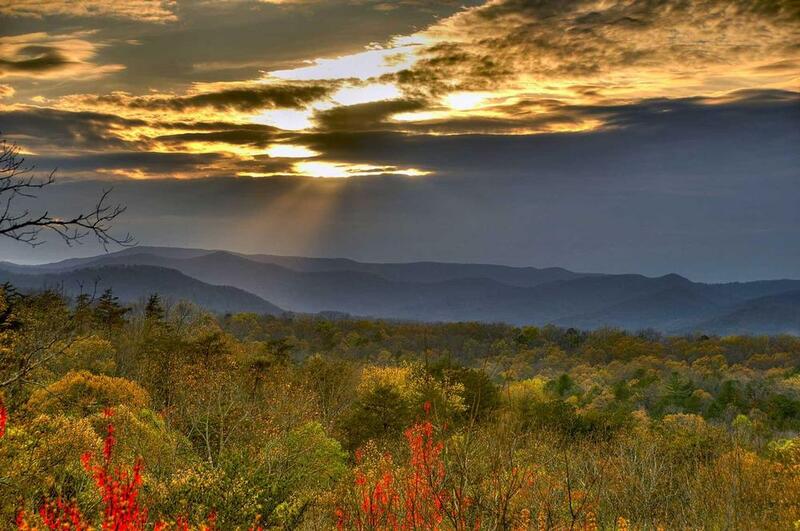 Love the little town of Blue Ridge. Staff very pleasant to work with. I liked getting the code to the cabin so when we arrived we didn't have to go to a business to pick up the key just had to let ourselves in. 09/15- The rooms were great kitchen had everything we need and great to do business with. 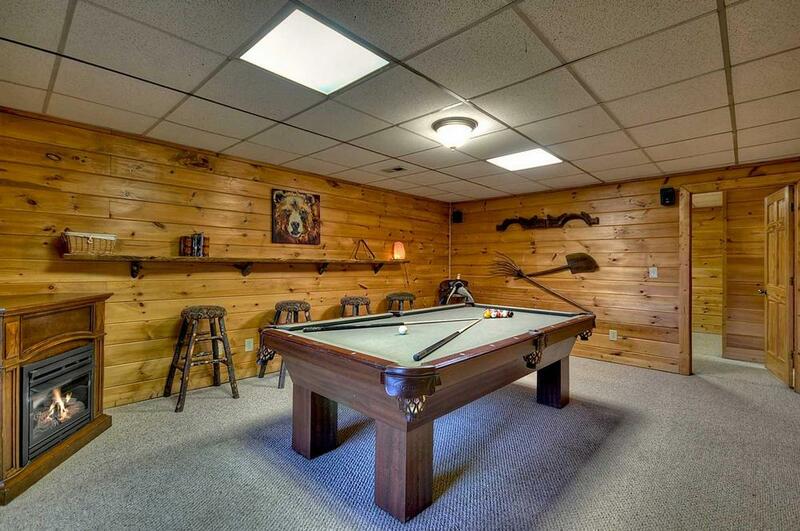 08/15- The view, layout , cleanliness of the home, pool table. Decor.Company was easy to work with and provided all the information needed. 07/15- Location and view were awesome. Love renting from you all. 07/15- Location, fire pit, sleeping quarters. Very happy and will use again. 06/15- The home was outstanding. 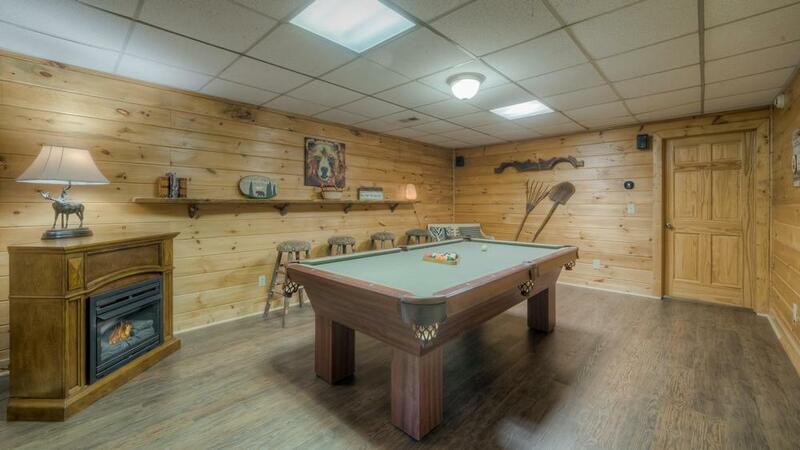 The description was accurate and it had plenty of space and amenities. The company and concierge service were very attentive to our needs and handled them swiftly. We did many attractions we found on the website and they were all great experiences. Felt first-class. 06/15- The location and views were great. 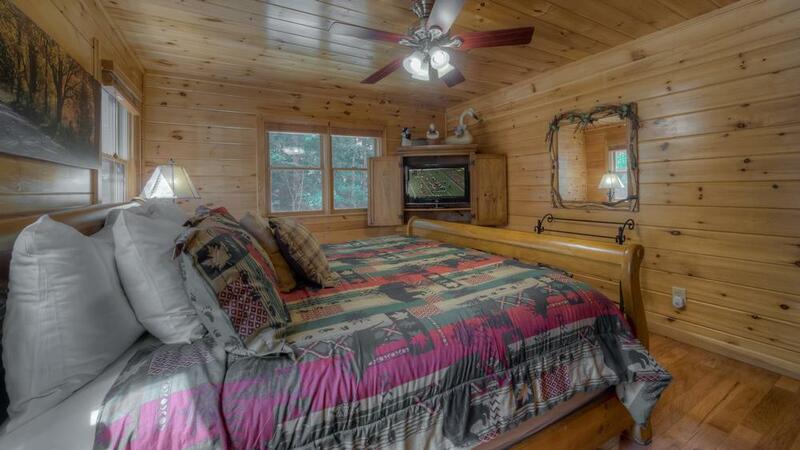 The cabin was very nicely equipped an decorated. 03/15- The entire cabin was awesome! 03/15- Open Kitchen and Family room. Also each bedroom had it own privacy. 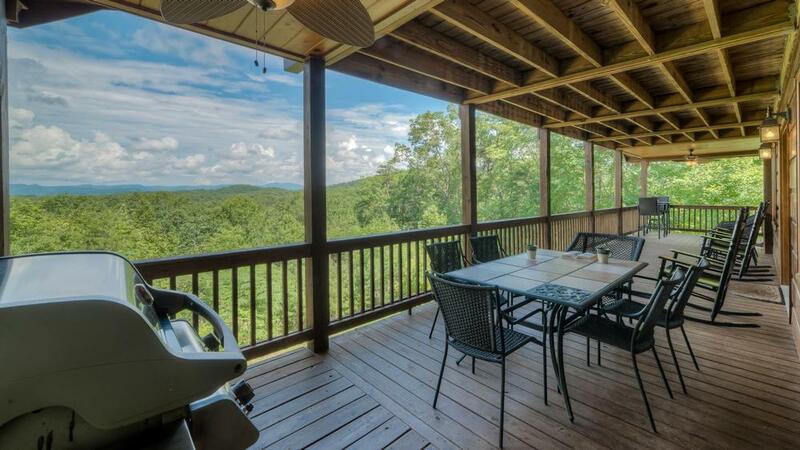 10/14- The back deck and beautiful view! were our favorites. 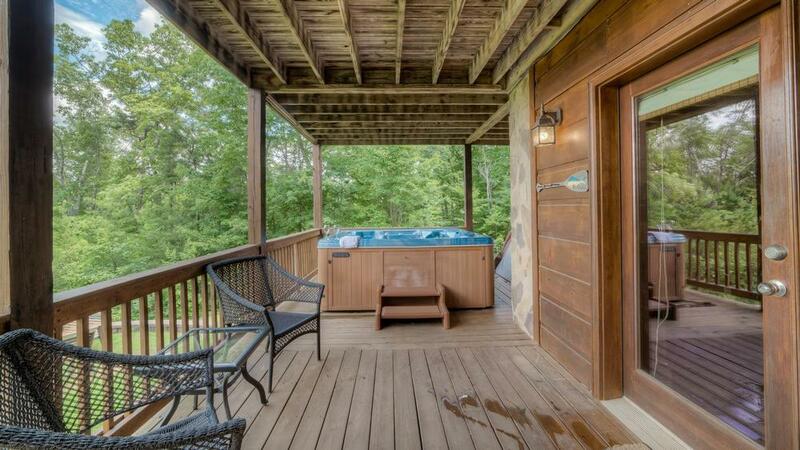 We very much enjoyed our stay and would love to revisit Blue Ridge and stay in an EBR property again! Excellent! 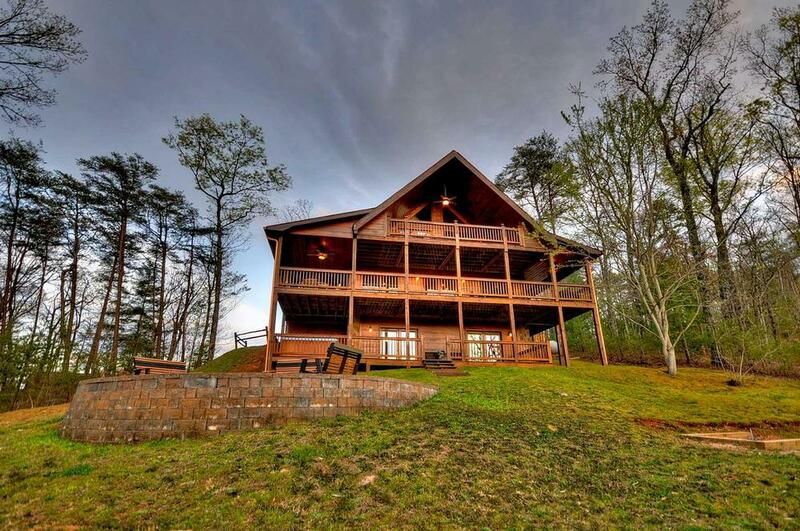 The cabin and accommodations were beautiful...Would definitely recommend Escape to Blue Ridge again...perfect get-a-way! 05/17- Gorgeous views, clean, spacious and the beds were so comfortable! Very professional and helpful staff. 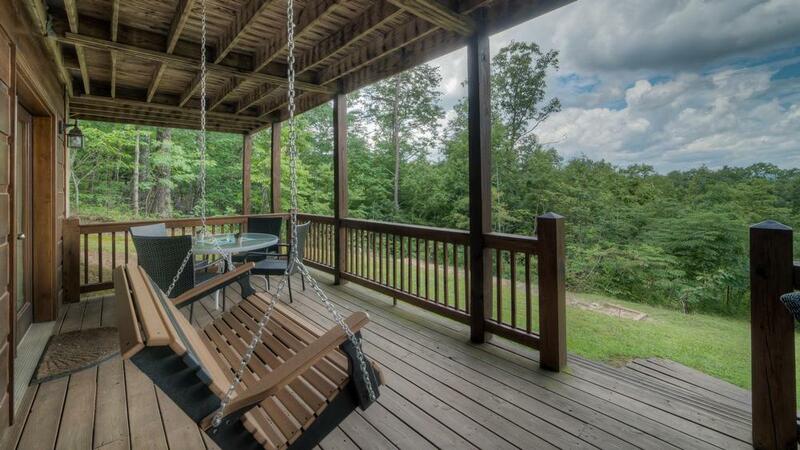 05/17- Nice finishes, beautiful view, convenient location. I am a Sorella - you guys are one of our sponsors. I love your contributions to our organization. Thank you for your commitment and support of women's cycling.